Big Ten Media Days are just around the corner, and all eyes will be on the star coaches and players of the conference. Urban Meyer and Jim Harbaugh will draw attention as usual. In line with his personality, Penn State’s James Franklin might steal the spotlight in a more subtle way. Just about everyone will be interested in what Paul Chryst has to say about Wisconsin turning the corner this year, something that they’ve came so close to doing in past years. It’s not just the top teams in the conference that are worth paying attention to, however. 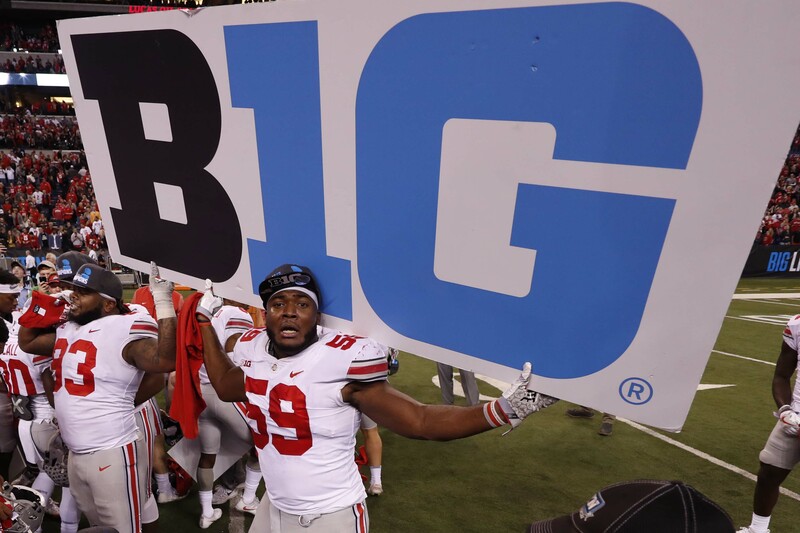 The teams like Ohio State, Penn State, and Michigan are being picked to contend for the title for good reason: they have more talent than they do question marks. When you dive a little bit deeper, and look into the Nebraskas and the Purdues of the world, things get a bit more interesting. All of the coaches at Media Days will be asked about the problems facing their teams, but for the schools in the middle and bottom thirds of the conference, there’s more to be gained from solving each problem correctly. Ohio State wins a lot of games, and they just did what was expected of them. Anything less than a national title will be considered a failure by a decent number of fans. The schools below them, though? The way that their coaches prepare for the season can potentially have a huge impact, even if they don’t win the conference or the national championship. Nobody will be surprised if Trace McSorley leads Penn State to the conference title game. But if Nebraska fixes their defense and wins a major bowl game? Or if Purdue finds their star at QB and sneaks into a bowl that exceeds their expectations coming into the season? It’s huge news. So when Media Days come around this Monday, don’t just pay attention to the big dogs. They’re at the top for a reason, but when it comes to answering the questions that we have going into the season, the Minnesotas and Northwesterns can be just as interesting as the Michigans and Ohio States.